do you do Istekhara if somebody asked you to do it for them? What's the meaning of Azan? Can I name my son Barik? Can I name my daughter Sidratul Muntaha? I want to name my new born daughter as sidrat ul muntaha.can i? 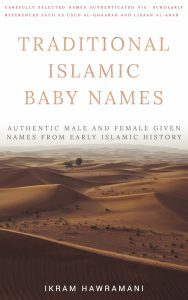 Is Adrianna an Arabic name? Hi. Is there a meaning of Adrianna or Adriana is arabic? 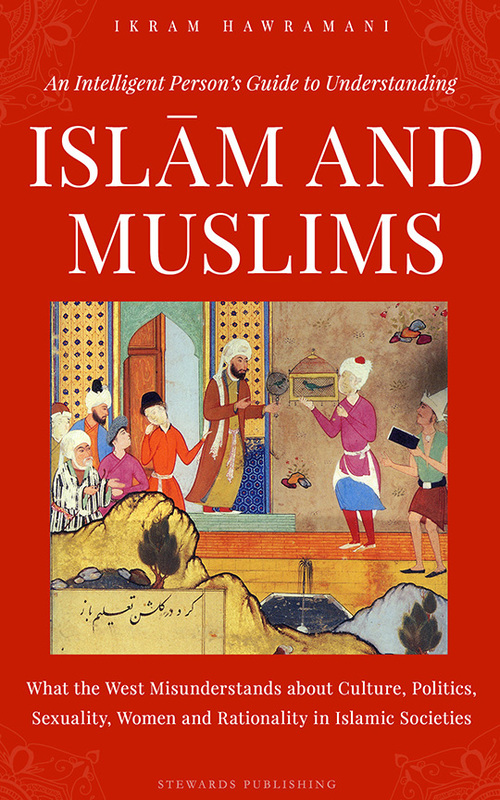 Is Ilma a Muslim name? Is there any name called “Ilma for girls”? What is the meaning of Thabit? What is the meaning of Thabit? Is it arabic name? Is Fawaz a Muslim name? Is Yusriya Farhat Nuha an appropriate name for baby girl? 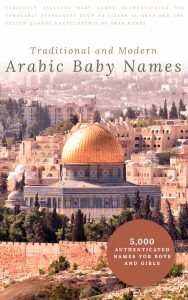 Salam,Can I keep my baby name….yazar/zimraan/arash …which name is best? Can you use the name Elijah as muslim boy’s name? 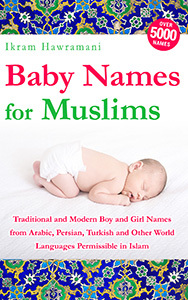 Can you use the name Elijah as muslim boy's name? What is the meaning of Nijat? salaam,What is the right spelling and the meaning of the name Nijat. Is this a boys name. Shukriya. how the name ‘Barirah’ is spoken? will we call this name like this ‘burerah’? Can Isaac (pronounced ay-zak) be used by Muslims?